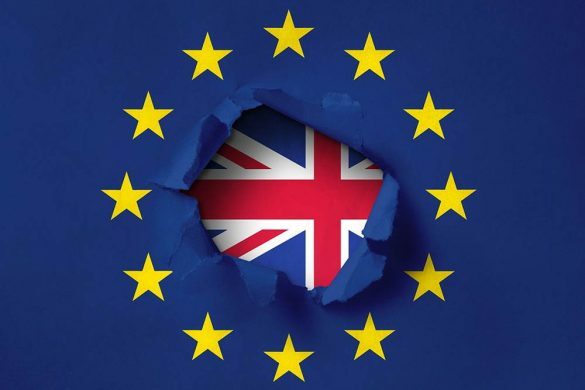 Examining one of the largest attitudinal surveys of UK SMEs undertaken, the research found that almost a quarter of businesses surveyed in 2017 viewed Brexit as a major obstacle to their success, up from 16% in 2016. The activities most affected are an investment and exporting. Plans for future capital investment have been scaled down by around two-thirds of SMEs (62%) and plans to increase export sales are being scaled back by over three-quarters (77%). The single largest factor worrying SMEs is uncertainty regarding the future regulatory change, with 74% citing this as a concern. Micro and small SMEs are particularly concerned about regulatory change (81% and 80% respectively), as are exporters (86%), and those located in urban areas (76%). Other major concerns include increased import costs (52%) and uncertainty regarding future access to EU markets (59%). “Given the intensely politicised nature of Brexit, more research is urgently required in order to help small businesses and policymakers navigate this unprecedented and profoundly turbulent economic and political period,” says Brown.